Online ordering menu for China Star. 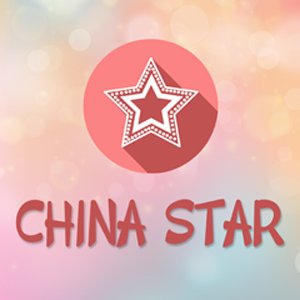 Come to China Star in Tucker, Georgia for delicious Chinese food such as Kung Pao Chicken, Curry Beef with Onion, and Pork Egg Foo Young. We also serve specialties such as Seafood Delight, Lemon Chicken, and Mongolian Beef. We are conveniently located at the corner of Lawrenceville Hwy and Jimmy Carter Blvd. Order online for carryout!